Manage private cloud and public cloud VMs from a single, integrated management tool. Helps businesses create their own private cloud and supports cloud provisioning and automation. 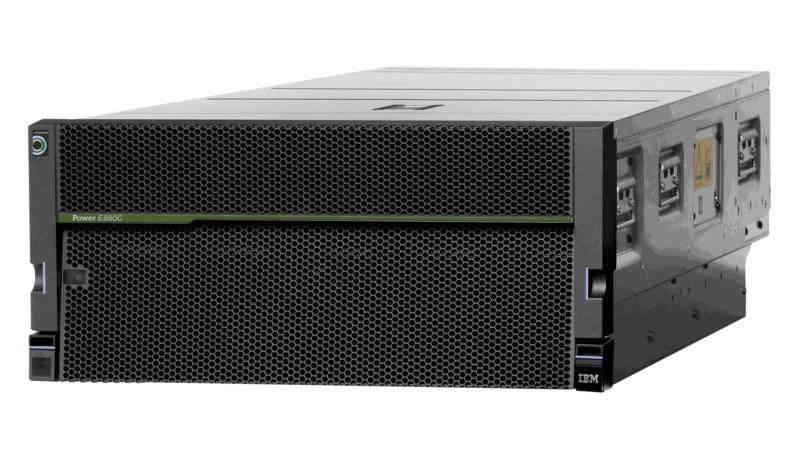 Power E880C helps businesses develop an hybrid cloud infrastructure with one year of an POWER8 Linux bare metal system in the IBM Cloud. Power E880C server lets you convert previously purchased capacity (Mobile Processor activations and Elastic COD Processor Days) to IBM Cloud capacity.